The SNP have overtaken the Tories in party memberships. SNP membership has overtaken the Conservatives for the first time, pushing the party of government into third place. House of Commons Library data shows the SNP membership has just under 125,500 registered members, compared to 124,000 for the Conservatives. Nicola Sturgeon reacted with amazement to official figures showing her party was now the second largest in the UK by membership. SNP business convener Derek Mackay MSP welcomed the figures, which he said were boosted in June by the row over the so-called Brexit “power grab” on devolved governments. “Over 7,000 people joined the SNP in just five days in June, propelling us ahead of a waning Tory party which is at risk of imploding completely over Brexit,” he said. “Like the extraordinary membership surge of 2014 joining the SNP has once again become not just a powerful symbol, but the best way to ensure Scotland’s voice is heard. What does the latest combined data show? The Labour Party has around 540,000 members, as of April 2018, according to an unconfirmed estimate published on the LabourList. The latest official estimates, in party annual accounts, suggested more than 564,400 members, as of December 2017. 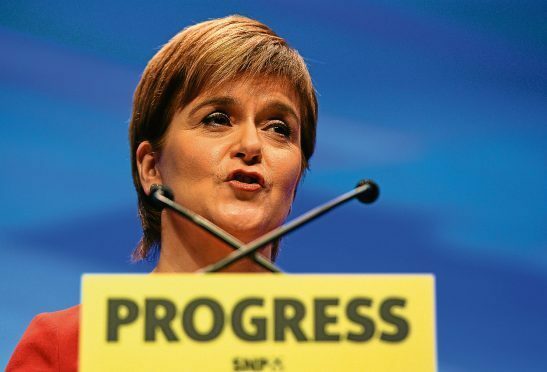 The Scottish National Party has just under 125,500 members, as of August 2018. The Conservative Party has around 124,000 members as of March 2018. The Liberal Democrat Party has around 99,200 members, as of August 2018. The Green Party (England and Wales) has around 39,400 members, as of August 2018. UKIP has around 23,600 members, as of August 2018. Plaid Cymru has around 8,000 members, as of August 2018.